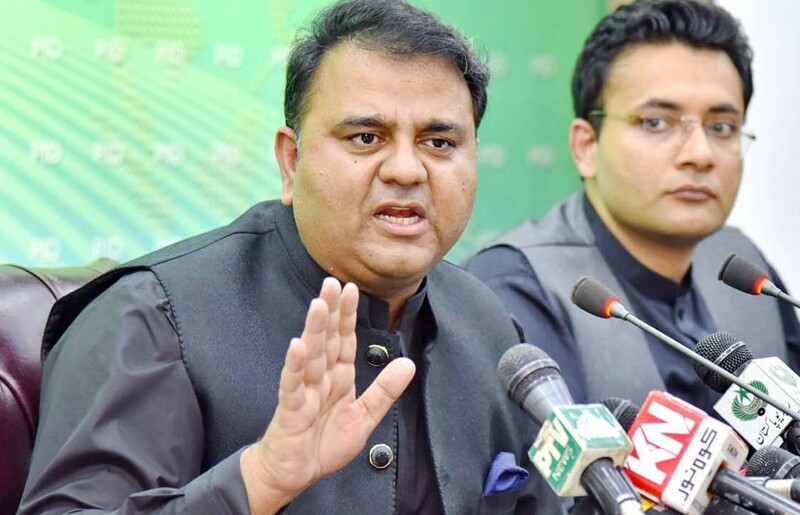 Pakistan’s Federal Minister for Information and Broadcasting, Fawad Chaudhry, on 14 April 2019, dismissed talk about the establishment of the presidential form of government as “a non-issue” that is being discussed only on social media. In fact, the debate over presidential democracy has arisen because the current system has clearly failed, within nine months of its latest form. However, moving from parliamentary democracy to presidential democracy and then back again, is like jumping from the frying pan into the fire repeatedly. Parliamentary Democracy allows corrupt, elected politicians to make laws to secure their own interests through assemblies, as has occurred repeatedly, with the Eighteenth Amendment being one example. Presidential Democracy allows the concentration of powers in one man, who can then secure the interests of the corrupt in the military leadership, without challenge from the corrupt politicians for their share, as was seen in the time of President General Musharraf. Whether parliamentary or presidential, Democracy brings harm for Muslims and their Deen, as has been seen in the many, painful decades that have been wasted in the pursuit of Democracy. O Muslims of Pakistan and their Islamic Groups and Ulema in Particular! RasulAllah ﷺ warned us, «لَا يُلْدَغُ الْمُؤْمِنُ مِنْ جُحْرٍ وَاحِدٍ مَرَّتَيْنِ» “The believer is not stung from the same hole twice.” [Bukhari, Muslim]. Democracy has been tried and tested in all forms and we will always be stung by it. Democracy is Taghoot, an authority that does not rule by all that Allah swt has revealed. Allah (swt) not only forbade us from ruling within it, He (swt) ordered us to disbelieve in it. Allah (swt) said, أَلَمْ تَرَ إِلَى الَّذِينَ يَزْعُمُونَ أَنَّهُمْ آمَنُوا بِمَا أُنزِلَ إِلَيْكَ وَمَا أُنزِلَ مِن قَبْلِكَ يُرِيدُونَ أَن يَتَحَاكَمُوا إِلَى الطَّاغُوتِ وَقَدْ أُمِرُوا أَن يَكْفُرُوا بِهِ وَيُرِيدُ الشَّيْطَانُ أَن يُضِلَّهُمْ ضَلَالًا بَعِيدًا “Have you not seen those who claim to have believed in what was revealed to you, [O Muhammad], and what was revealed before you? They wish to refer legislation to Taghut, while they were commanded to reject it; and Satan wishes to lead them far astray.” [Surah an-Nisa’a 4:60]. The issue is neither the presence of the 1973 Parliamentary Constitution, or its absence, or modification. The issue is its radical uprooting and replacing by a constitution wherein every article is derived from the Quran and Sunnah. The Khilafah is the only system where every single law must be derived from the Quran and the Sunnah. It is the only system where the Khaleefah and the rulers he appoints must rule by the Quran and Sunnah. It is the only system where the elected members of the Consultative Assembly advise and account according to the Quran and Sunnah. So, let us end the destructive circus of parliamentary and presidential democracy, by re-establishing the Khilafah (Caliphate) on the Method of Prophethood.